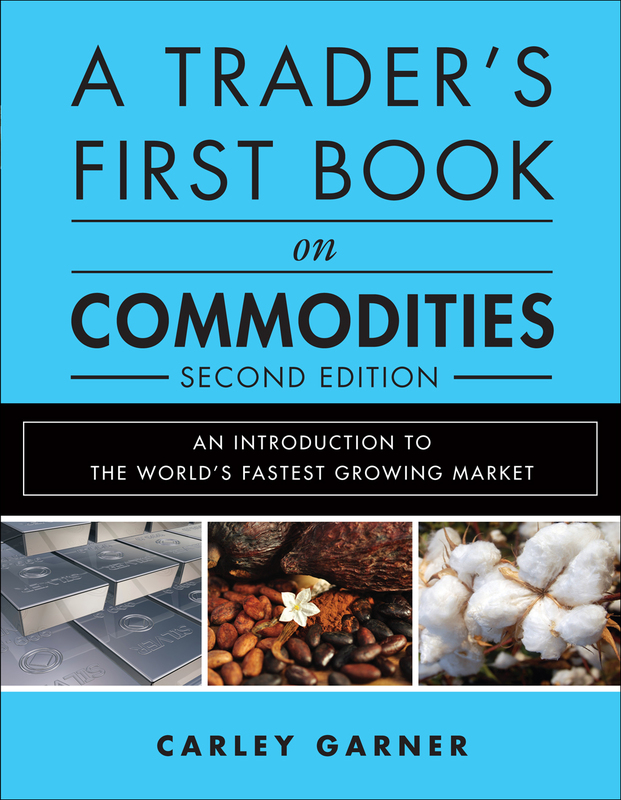 A Trader's First Book on Commodities is a book written by experienced futures broker, Carley Garner, and published by FT Press. The goal of this futures and option trading book is to walk beginning traders through the process of getting started in trading in commodities. A Trader's First Book on Commodities won't necessarily help traders to learn to trade commodities, but it will help them to avoid the common pitfalls often discovered by green futures traders. Knowledge is the most valuable commodity! Before you trade commodities, you'll need significant practical knowledge of the associated risks and futures market characteristics. That's where this book comes in. You won't find boring theory or bewilderingly complex commodity trading strategies here. Instead, you will find specific guidance on accessing commodity markets cost-effectively, avoiding common beginners' mistakes, and improving the odds of successful futures and options trades. 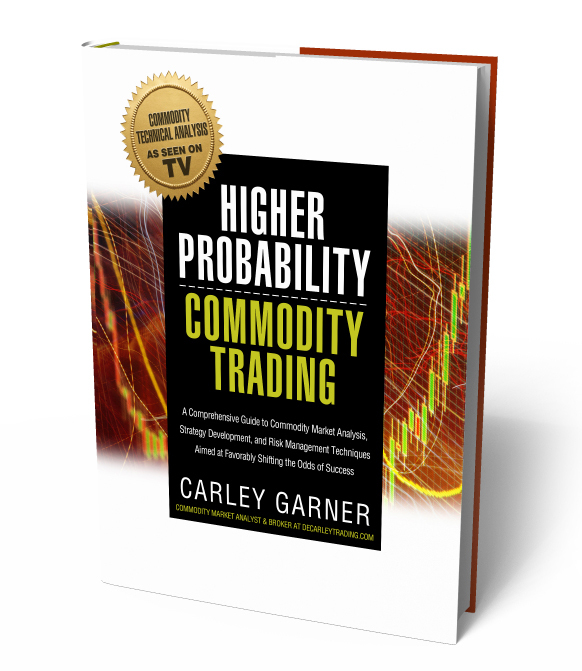 Drawing on her extensive experience as a commodity broker, Garner shows how to calculate profit, loss, and risk in commodities, and choose the best futures brokerage firm, service level, data sources, and futures market access for your needs. Garner demystifies the industry's colorful language, helps you clearly understand what you're buying and selling, and walks you through the entire commodity trading process. She concludes with a refreshingly new look at topics such as futures trading plans, handling margin calls when trading in commodities, and even maintaining emotional stability as a trader. Know what you're buying, what it costs, the returns you're earning, and the risk you're taking build a flexible trading plan that works to help predict price, manage risk, and make trades that reflect your analysis.